CLICK HERE to see the image gallery from this hotel. Location: Situated on the outskirts of Volcano Cotopaxi. 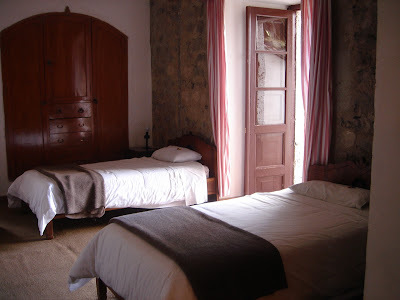 35 Rooms all with private bathroom, 15 rooms in colonial house and some with chimney and some with electric heating; 15 new rooms with bathroom, telephone. 2 Deluxe Suites with TV and minibar.